This project aims to provide emergency and rehabilitation services to earthquake-affected persons with disabilities and their families focusing on improving their health, livelihood and show casing disability friendly public facilities. When the earthquake struck Nepal on 25th April 2015, about 20,000 school buildings were destroyed mostly in central Nepal. This project aims at restoring education system through reconstruction of disability friendly classrooms and create awareness on child protection. 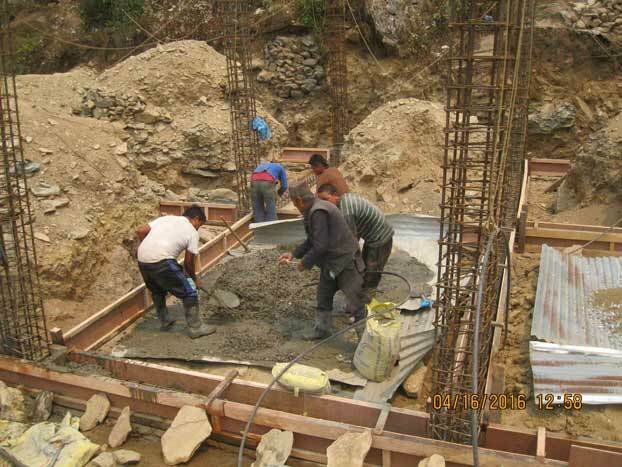 Devastating earthquake cause loss to livelihood options of many families in the country. Bhaktapur is one of the most affected districts. 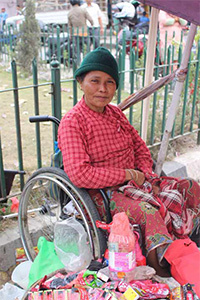 Karuna is implementing livelihood program targeted to the earthquake affected families of persons with disabilities in two municipalities of Bhaktapur district.